 We are a boutique hotel “Bliss Dhigurah” hosted on Dhigurah, Maldives. Our website address is: https://www.bliss.mv. If you have a booking at the hotel, the information of the reservation is retained indefinitely. If you have any questions, please reach out to us using the Contact Form. We regularly update all of our systems to the latest versions and audit access for any suspicious activity. Upon a data breach we will restrict access to the system, determine the impact of the breach and proceed with disclosing the details to you as soon as possible. WordPress.com, Jetpack, Tawk.to, eZee Technologies and Google Analytics.